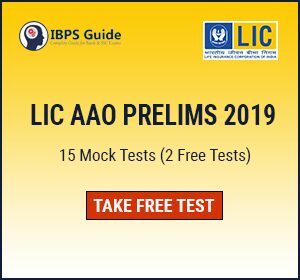 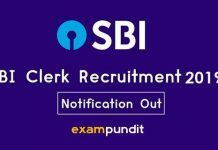 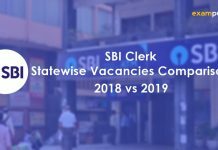 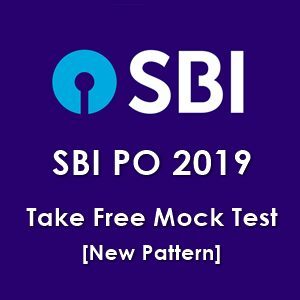 IBPS PO is one of the most popular banking exams of the country and many aspirants start preparing for it long before the notification is released. 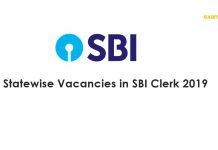 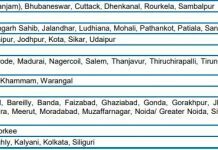 It is conducted by the Institute of Banking Personnel Selection (IBPS). 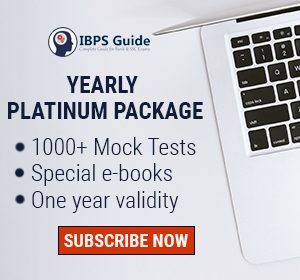 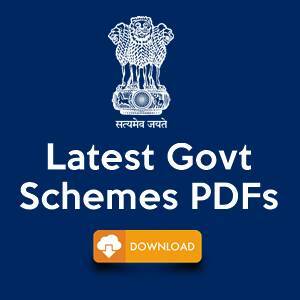 The official notification for IBPS PO exam 2018 is released and here is the IBPS PO exam syllabus 2018 . 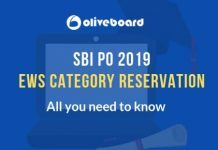 This post is brought to you by Oliveboard, an online exam preparation platform for banking and government exams. 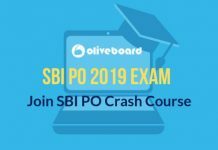 Get started with your exam preparation for IBPS PO exam 2018 with Oliveboard’s Mock Test Series.